Donovan White has been appointed Director of Tourism of the Jamaica Tourist Board (JTB), after an extensive local and international search, the Ministry of Tourism announced on Monday. White, a Jamaican national, whose term as head of the country’s tourism marketing agency, will commence officially on February 15, 2018, brings with him many years of marketing and business development experience, the ministry said in a release. 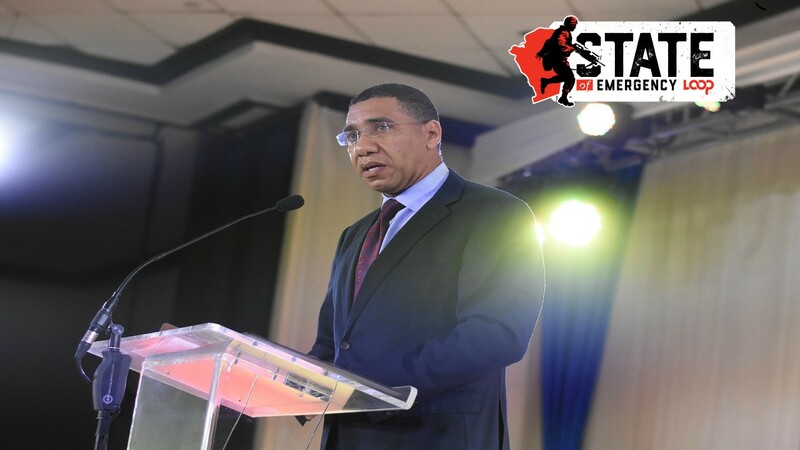 He served recently as vice president of Cable & Wireless Business, Jamaica, where, according to the ministry, he was responsible for year over year revenue growth of 29 per cent and 12 per cent in 2014/2015 and 2015/2016 respectively. 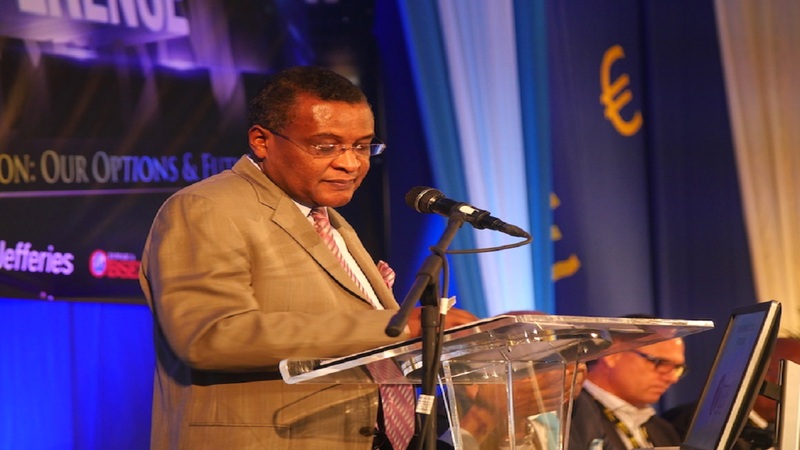 Prior to that, White served as vice president, marketing, sales & media services at Columbus Communications Jamaica Limited (FLOW), leading commercial teams to deliver revenue growth in 2013 and 2014. White has also held the positions of general manager of Caledonia Outdoor Advertising Limited, where he helped to reduce the cost of operations by 25 per cent and grow revenues by 15 per cent and Digicel Group Limited, working as marketing director for Jamaica, Guyana and the Northern OECS, managing the execution of some of the largest and most successful brand and tactical campaigns. He also served as vice president, sales & marketing, CVM Communications Group Limited, growing sales output for four consecutive years between 1998 and 2001. With a solid background in marketing, digital media and business development, the director-designate is expected to build upon the past successes of the Jamaica Tourist Board, help the JTB expand its global reach and continue to forge a strong partnership with the private sector. 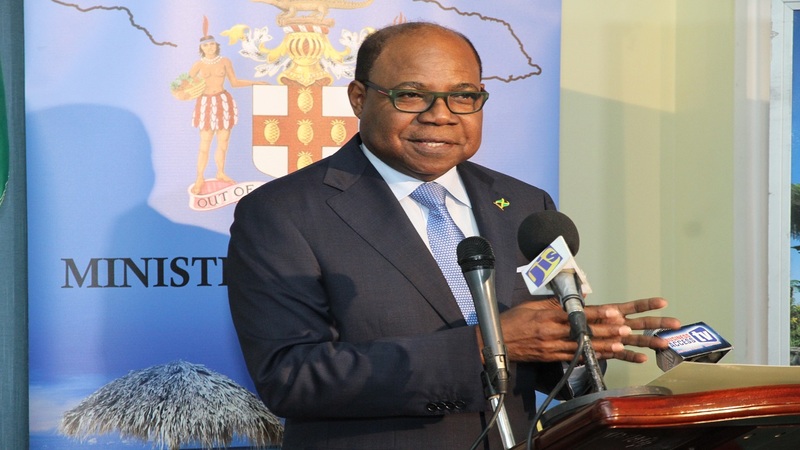 “We are pleased with White’s appointment,” said Tourism Minister Edmund Bartlett. “He brings a solid business acumen and marketing savvy to the Jamaica Tourist Board, having developed, managed and executed vertically integrated marketing and branding strategies for a range of industry sectors including media, telecoms, advertising and technology," Bartlett said. "As a member of Jamaica’s tourism team, I am confident that Mr White’s experience will assist the JTB to continue on its current path of delivering increased tourism results through innovative public and private sector partnerships,” he added. 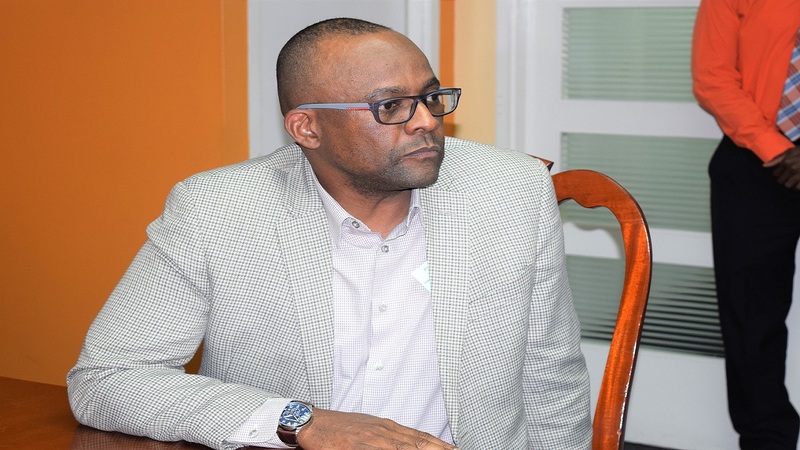 Donnie Dawson, currently serving as Interim Director will continue in that role until White assumes office, the Tourism Ministry said.